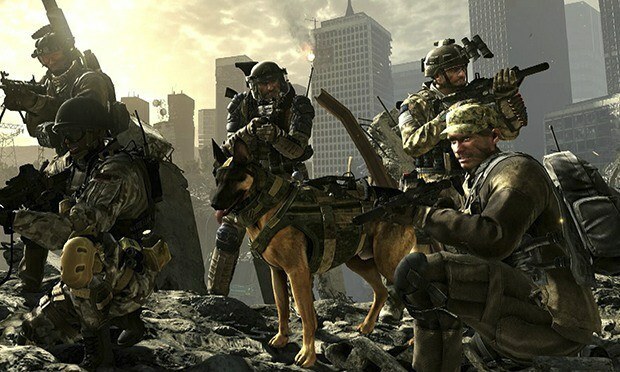 Don’t rush into it when you get Call of Duty: Ghosts on PlayStation 4. I know the console just came out and you just can’t wait to go in gun ablaze but in order to fully enjoy the high resolution of the next generation version of the game, you will have to wait for the high resolution textures to get loaded. According to a Tweet on the official Infinity Ward account the high resolution textures are installed in the background after you insert the disk and the process is a lengthy one. 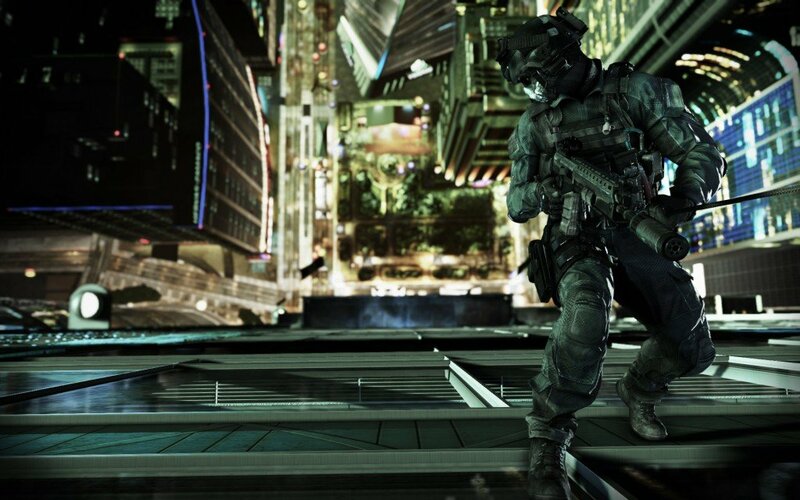 Call of Duty: Ghosts High Res Texture installation might take up to 30 minutes. Not that it’s a game changer but why wouldn’t they let us see the progress, it would make the restless souls like me more comfortable with the mojo. What do you think?